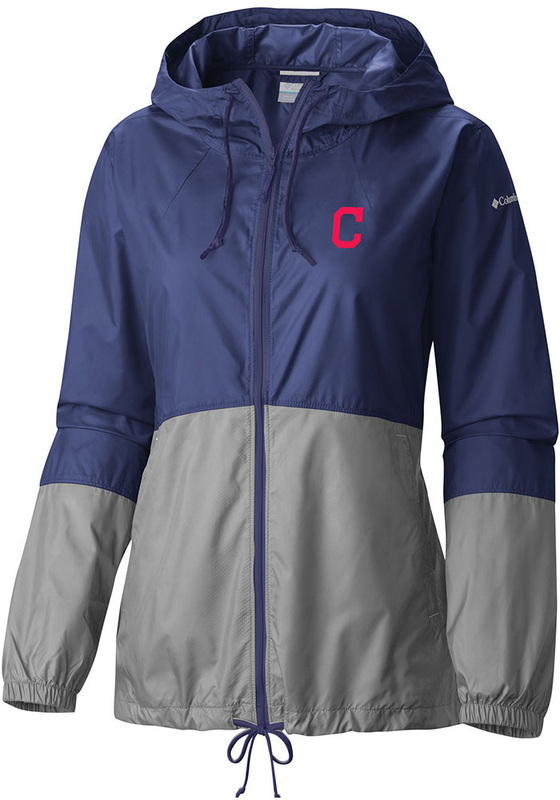 Keep the chill out with this Cleveland Indians Womens Navy Blue Flash Forward Light Weight Jacket! 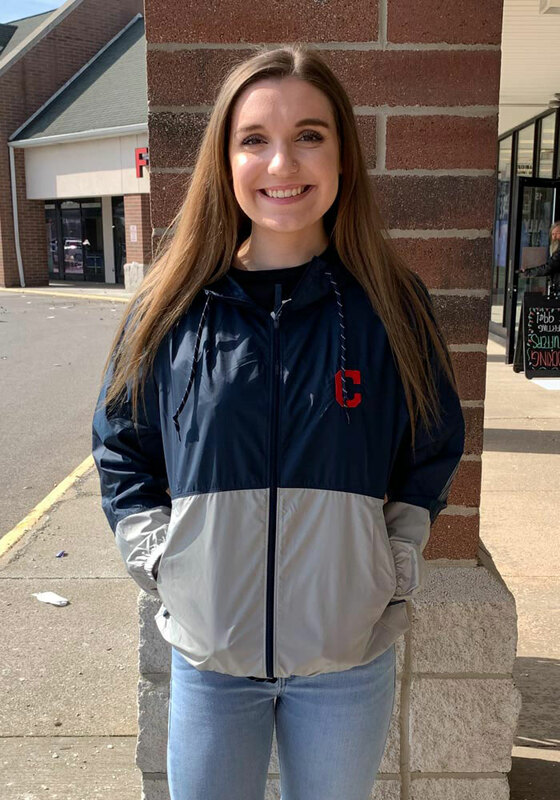 Cheer on the Indians in this Cleveland Indians Light Weight Jacket. With a left chest team embroidery, you won't want to be caught without this Light Weight Jacket on gameday.